Around here, people take life seriously. The game was on when the sun was out. Then the angry clouds rolled in. Then dogs and cats were poured down. The game, continued. P.S. Do you know the difference between la Amazonia and el Amazonas? Have a happy Children's Day to all the parents out there! Remember, as John W. Whitehead puts it, “Children are the living messages we send to a time we will not see.” Until that day, remain a child until you can't pretend anymore. It's that time of the year again. Since 1657, May 1st marks the beginning of a four-day religious procession, Festa di Sant'Efisio (The Feast of Saint Efisio, in English), starting and ending in Cagliari, the capital city of Sardegna, Italy. To say it's a colorful event would be an understatement. 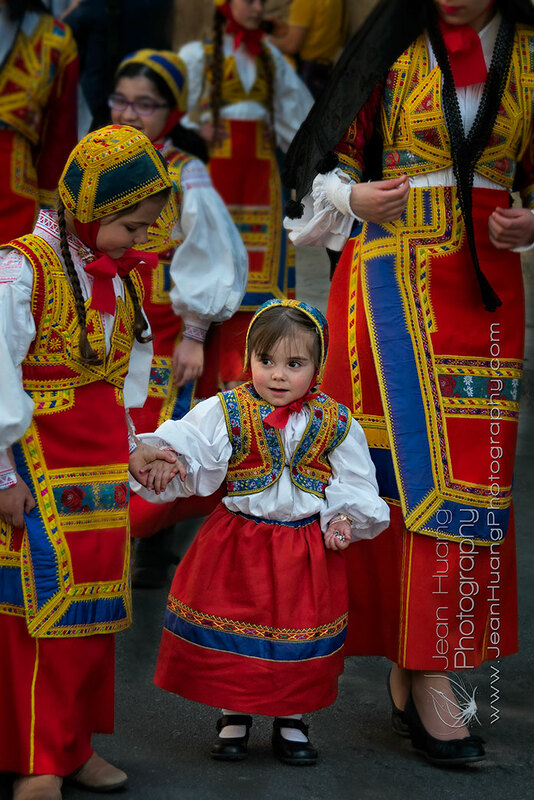 Close to 4,000 (some source says 5,500) men, women and children from every town and village of the island will be among the procession, dressed in traditional costumes. It's not only the most important religious procession of Cagliari, but also the largest in the Mediterranean. You know it's an important event when you see all members of the family, including babies, in the procession. You also know it's important when people dress in their most beautiful traditional costumes, all made by themselves. So, on May 1st, when the time approaches 10:00 am, everybody should be ready for the Saint. But wait, nobody is ready unless the mom says so. In fact, there's quite a few moms there on site, demonstrating perfectly what a mom is best at. Salute to all the moms out there, the moms that don't and won't take a break no matter what. A mom is a mom. Happy Mother's Day!